This is it. No more mysterious game, Sarkozy has made his decision: he will return to politics, and he will be running for presidency of the UMP (his old political party), next November. “Everything is set. The battlefield has been picked”, Le Point writes. Ever since August, the political class has been kept in suspense, watching out for the former head of state’s comeback. Nicolas Sarkozy has remained silent for a long time. 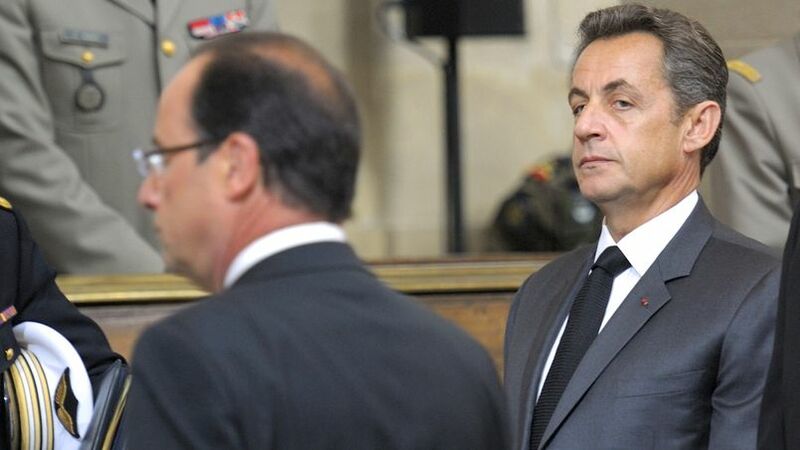 At the beginning of September, he was still not letting on that he might return, some of the most faithful pro-Sarkozy started to doubt their chief would ever return. The former president was waiting for the best opening, and now he has to decide what his communication campaign is going to be. When and how to make his announcement? We know from his close allies that it will not be before 18 September, the date when François Hollande is holding his next press conference. “One goal: 2017” could be used as his next movie title, but the script is not yet complete as Alain Juppé is also running for the same position, making a primary unavoidable and the result unpredictable. 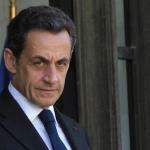 Nicolas Sarkozy needs a strong team to achieve his goal and he is counting on finding new recruits. Aware of the difficulties ahead, the former president wants to transform the party by changing everything: the party’s name, the management team (a younger one), the programme and the membership price. But the ex-head of state is still trailed by several judicial investigations, which are being processed and which might seriously hamper his huge communication plan. He can still rely on a solid base: the nostalgic Sarkozy supporters are waiting for him to return with excitement, and many political personalities are backing him. In 2012, when Jean-Jacques Bourdin asked, Nicolas Sarkozy “if you lose this presidential election, will you leave politics?”, he answered “you can ask me a third time, but I am telling you, yes I will”, Nicolas Sarkozy would come back out of necessity, and no longer by desire. Last August, he expressed himself in Valeurs actuelles: “duty is my driving force”.